my nordstrom purchase in los angeles - equipment blouse in a peachy color. i love a good wardrobe staple. 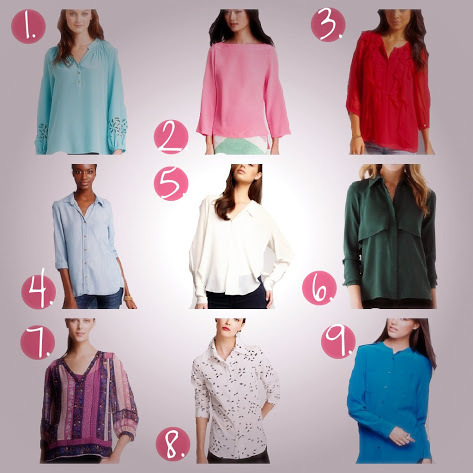 what is more versatile than a good blouse? i submit to you that the answer is nothing. thanks for your note on my blog. i'm loving yours!